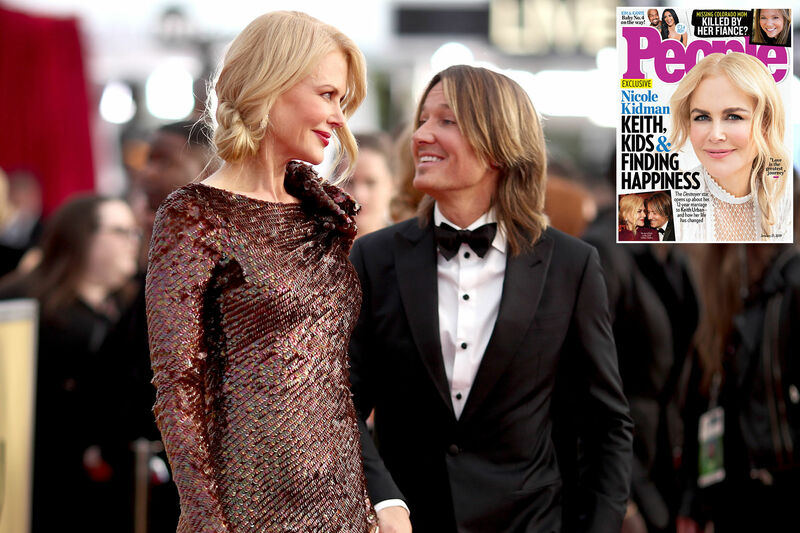 Two children and ten years later, the country star and his Oscar-winning wife are cuter than ever, and not a single red carpet outing passes where they don’t put their affection on display. Scroll down below to see the Australian pair at their absolute cutest. The couple shared a look of love upon arriving at the Academy of Country Music Awards in April. Kidman and Urban locked lips in a pasionate embrace on the Oscars red carpet in February. The Aussies couldn't bear to walk the red carpet at the SAG Awards without pausing for some loving PDA. The patriotic pair snapped a selfie together after voting in the 2016 election. 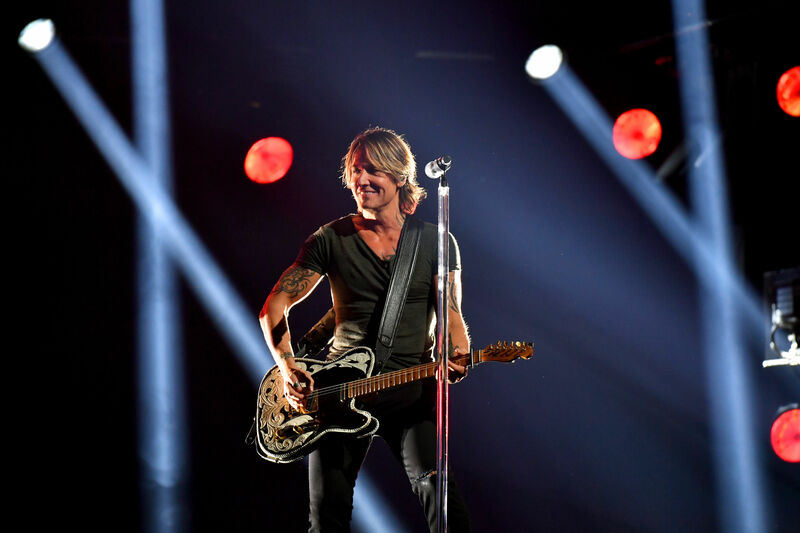 Keith and Nicole gazed lovingy into each other's eyes while attending the Country Music Awards in June. 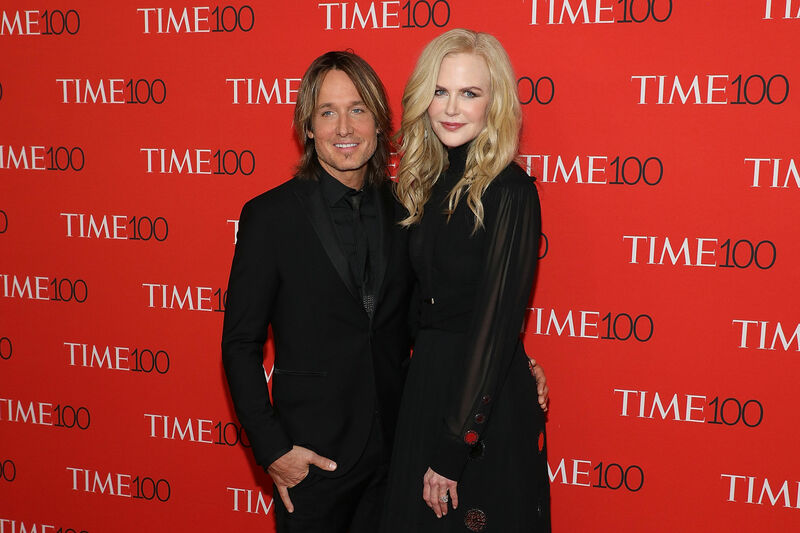 Kidman and Urban couldn't resist falling into their signature pose on the red carpet. Urban gave the paparazzi a field day when he graciously kissed his wife's hand on the red carpet at Cannes Film Festival. Keith gave Nicole a tender smooch on the cheek at the 2011 Oscars. The country crooner leaned in close to his pregnant wife while walking the red carpet at the Academy of Country Music Awards in 2008. 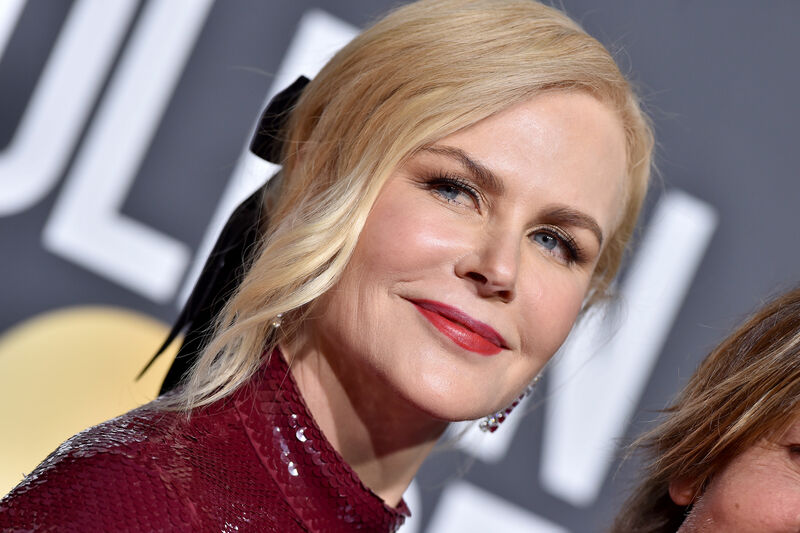 Nicole Kidman Expresses Love for Keith Urban in Golden Globes Speech: "When My Cheek Is Against Yours, Everything Melts Away"